American Eagle® Suppressor Rounds perform to their ballistic peak in suppressed firearms, thanks to carefully selected propellants, bullet weights and primers. Their sub-sonic loading eliminates the super-sonic crack suppressors can't silence. Loaded with clean-burning powders to help minimize fouling when reliably functioning in semi-automatic weapons. Federal American Eagle Suppressor, .45 ACP, TMJ, 230 Grain, 50 Rounds is rated 4.7 out of 5 by 12. Rated 5 out of 5 by Basher1actual from Incredible ammo I have carried this round for many years. I have never had one fail to make a loud boom with I pull the trigger and it makes holes you can stick your arm through cleanly. Rated 5 out of 5 by Hippo from HOT ROUND NO DOUBT I bought a box and shot 5 of them. At 25 yrds its accurate and will make a hole the size of a door knob. Rated 5 out of 5 by jakey_boy from Time Tested and Proven I've carried this round for two decades in my Sig P220 and now in my Glock 30S. 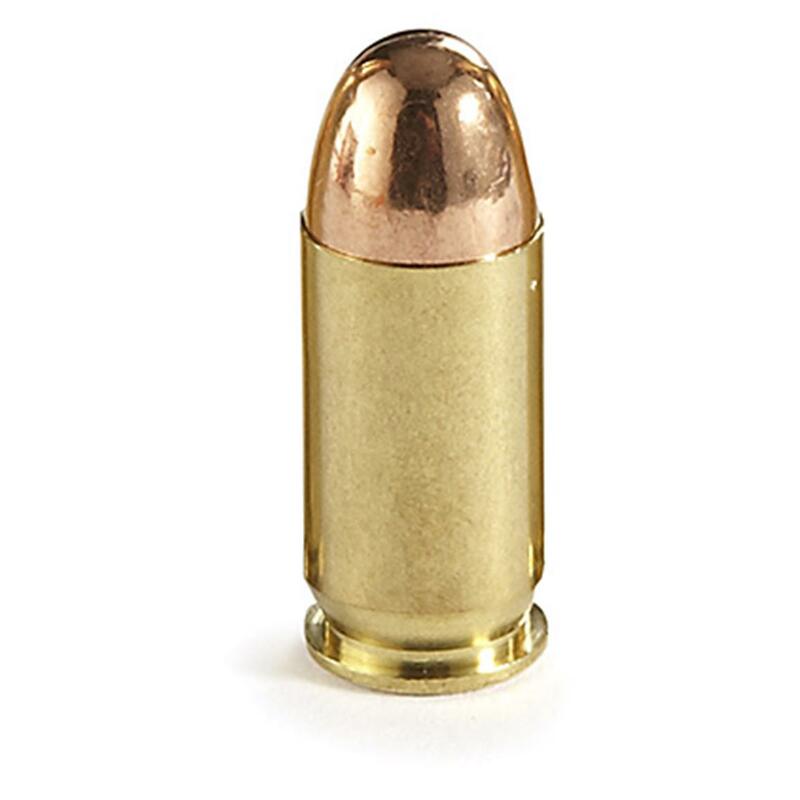 This cartridge has been getting it done for LEOs and self-defense carriers for many years. I will always trust my life on it because Federal/ATK has the best quality control of all the manufacturers. Oh, and by the way, if your Springfield XD or XDS ain't working, it isn't because of this ammunition. Get rid of that "almostaglock" and get a Sig or a Glock. There's a reason that they dominate the LEO and military markets and Springfield doesn't, but I'll let you figure out why on your own. Rated 5 out of 5 by Norske from 45 230gr Hydra Shok This is my choice for winter because of its ability to penetrate heavy clothing, then expand.In summer, when clothing is lighter, I chose a simpler JHP.I even had the fixed sights on my Kimber replaced so Hydra-Shoks shoot to point of aim at 25 yards for me. 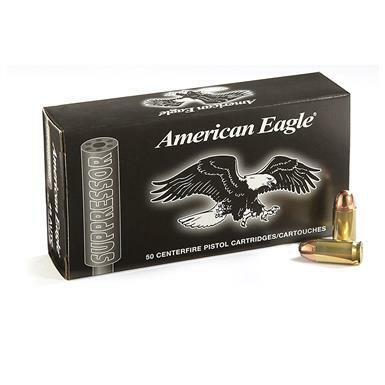 Rated 5 out of 5 by Doug38 from Best defense ammo This ammo is just what I need. Has great penetration with expansion and great ballistics. I shot two of these through an old hard drive punching through the hard drive, disks, and then some with expansion. If it will do that it will take down a bear with good placement. It also goes boom every time I pull the trigger which I cannot say about Winchester hollow points. These also have more punch. Love these. Havent found anything else that is even close.